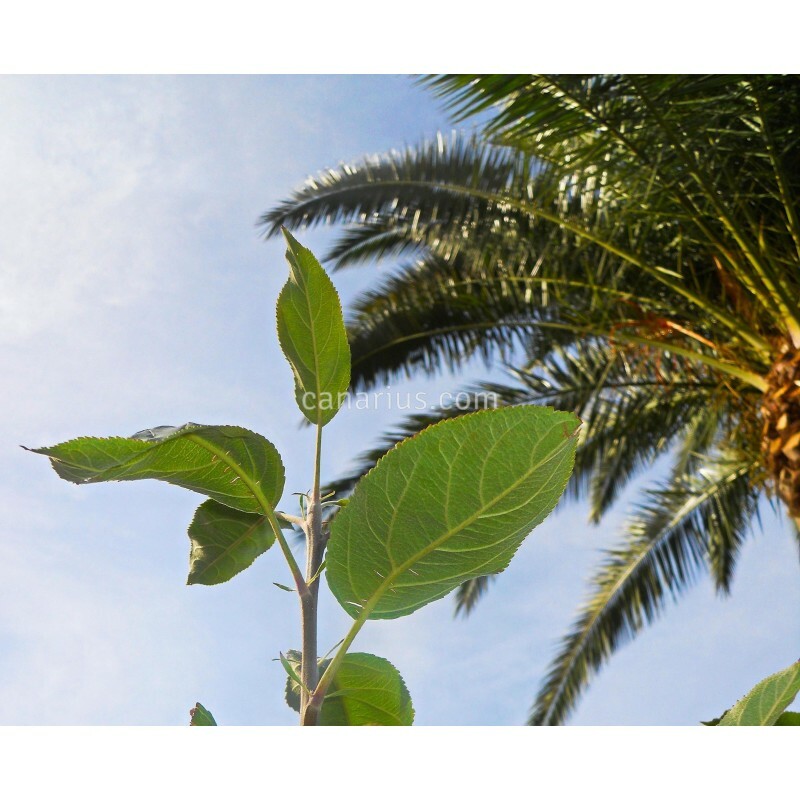 It grows well in Europe but it is somehow a low-chill apple and can fruit in lowland Mediterranean climates or in cool Subtropical climates. 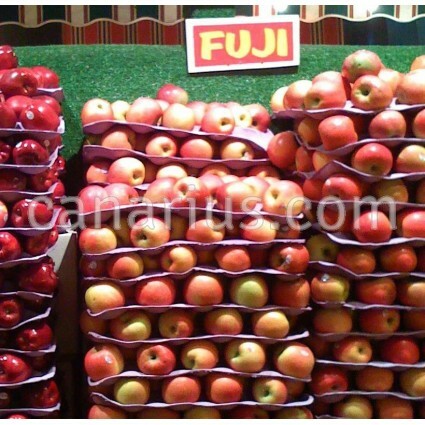 There is a commercial orchard in Tenerife producing an excellent crop! 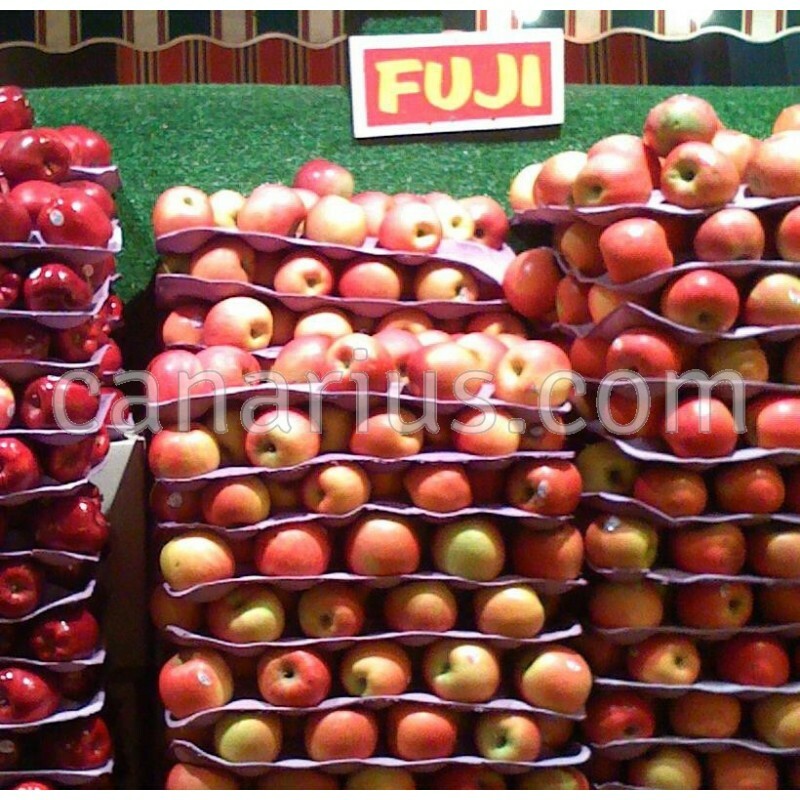 Apple 'Fuji' was selected in Japan by crossing Northern American apples.